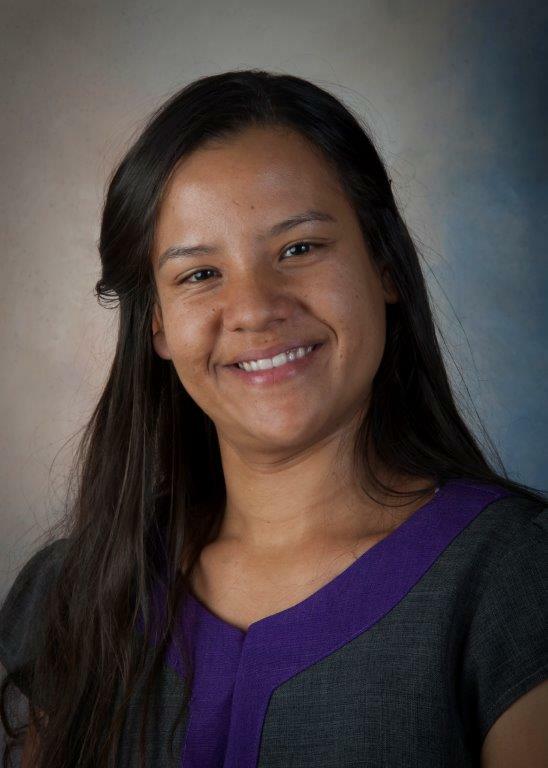 My name is Roxanne, I was born and raised in Cape Town where I obtained a Bachelor of Science Degree in Occupational Therapy. As an OT; my area of interest is right where I find myself, in neurorehabilitation. Often, as humans we perceive independence within daily living as a “norm” and overlook the importance of quality of life. Therefore, I encourage myself and those whom cross my path; to always remain humble, listen and appreciate what life has to offer. Quality of life is what brings us to a place of contentment; expressed through independence, joy and happiness; which enables us to flourish beyond expectation. I can truly state that I am blessed to be a part of this team and an aid in facilitating quality of life with those whom I serve with great passion and fascination.